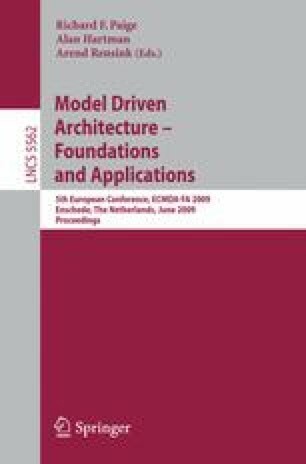 Version management of models is common for structural diagrams such as class diagrams but still challenging for behavioral models such as process models. For process models, conflicts of change operations are difficult to resolve because often dependencies to other change operations exist. As a consequence, conflicts and dependencies between change operations must be computed and shown to the user who can then take them into account while creating a consolidated version. In this paper, we introduce the concepts of dependencies and conflicts of change operations for process models and provide a method how to compute them. We then discuss different possibilities for resolving conflicts. Using our approach it is possible to enable version management of process models with minimal manual intervention of the user.